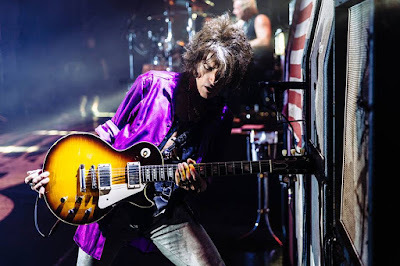 Joe Perry will launch his new solo album, “Sweetzerland Manifesto”, with a performance at The Roxy Theatre in Los Angeles on January 16. 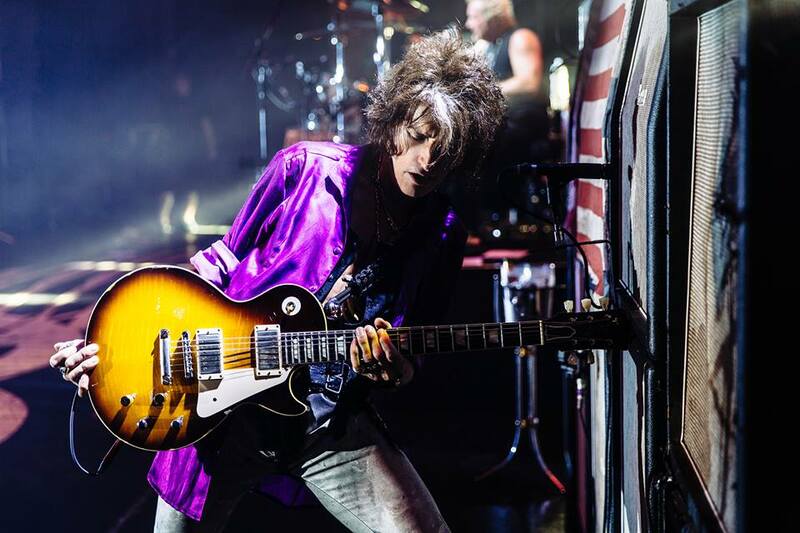 Billed as “Joe Perry And Friends”, the event lands three days before the January 19 release of the record and will see the rocker perform a mix of new music, Aerosmith tracks and covers. Tickets for the show will go on sale Friday, December 15 at 10:00 a.m. PT at Ticketfly.com. “Sweetzerland Manifesto” sees Perry collaborating with guest vocalists Robin Zander of Cheap Trick, David Johansen and Terry Reid, and others including Johnny Depp, Zak Starkey, and his own sons Tony and Roman Perry. Peery’s first full studio record since 2009’s “Have Guitar, Will Travel” was recorded at Studio 1480 in Los Angeles and produced by the guitarist and Bruce Witkin, with Depp serving as executive producer and additional help from longtime Aerosmith associate Jack Douglas, who co-wrote and co-produced a number of tracks. “Sweetzerland Manifesto” is being previewed with the lead track “Aye, Aye, Aye”, featuring Cheap Trick vocalist Robin Zander.